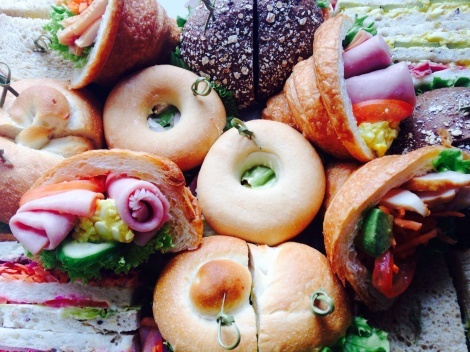 A selection of freshly baked Bakers Delight Breads filled with Deli Meats and crisp salad vege. Guaranteed to satisfy the fussiest taste buds. Vegetarian, dairy free, egg free and Gluten Free options available.